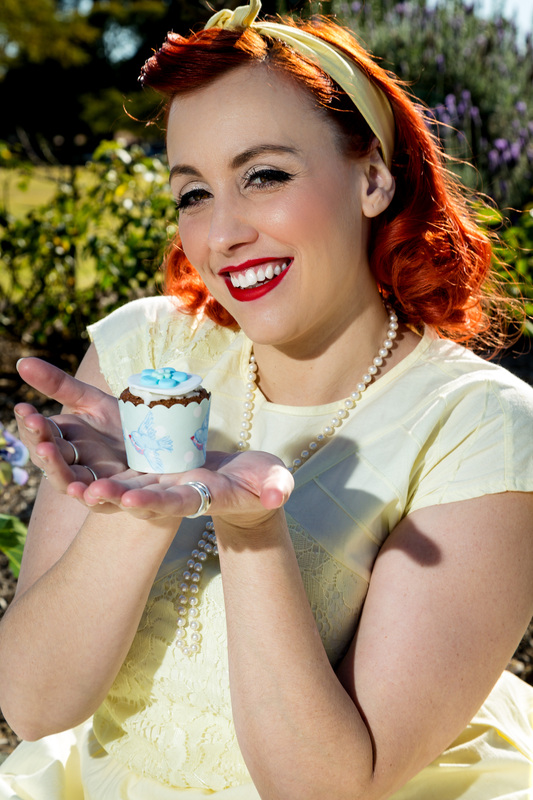 chocmintcupcake | cake decorating, food, and eating! Just a quick note to let you know that the Choc Mint Cupcake fun has moved to www.chocmintcupcake.com. I’d love to connect with you there, so please update your bookmarks. chocmintcupcake · cake decorating, food, and eating!